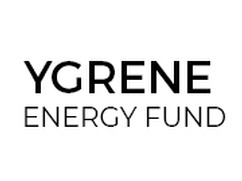 Ygrene Energy Fund is the nation’s leading provider of residential, multifamily and commercial Property Assessed Clean Energy (PACE) financing. Ygrene was founded in California in 2010 and now operates in Missouri and Florida as well. The award-winning, privately funded YgreneWorks™ program provides immediately accessible financing with no upfront payments for energy efficiency, renewable energy, and, in certain areas, water conservation, storm and wind protection, electric vehicle charging stations and seismic upgrades. Ygrene Energy Fund is a leader in PV solar financing, but is financing through Ygrene right for you?